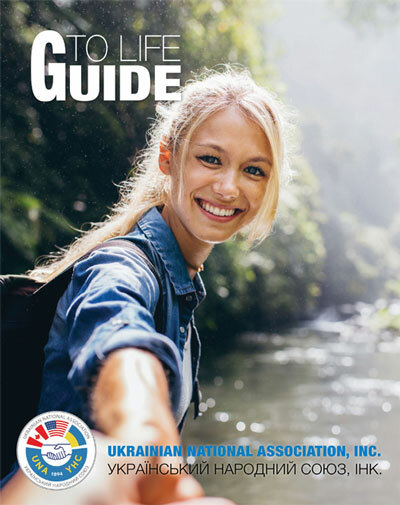 PARSIPPANY, N.J. – The Ukrainian National Association’s Home Office staff on June 11 enjoyed a presentation by Petrusia G. Kotlar, D.C., on “Wellness and Nutrition as a Means to Healthy Longevity.” Dr. Kotlar’s topics included: ethnonutrition, seasonal eating, nutritional trends and alternatives to chemical medicine. 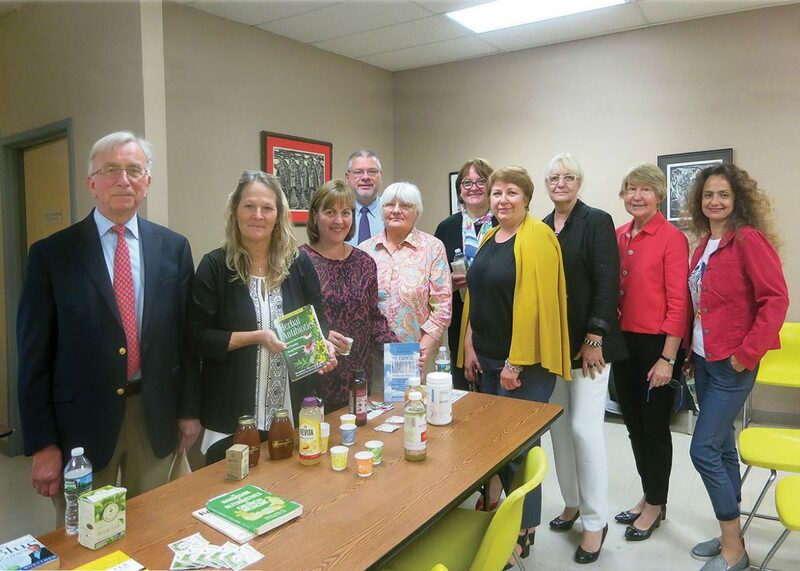 A doctor of chiropractic and well-known alternative health care provider, Dr. Kotlar has been the featured speaker at several wellness seminars organized by the UNA as part of its outreach to its members and the community. Above, Dr, Kotlar (second from left) is seen with UNA officers and employees, and a visitor to the Home Office. The UNA is 125 Years Old!